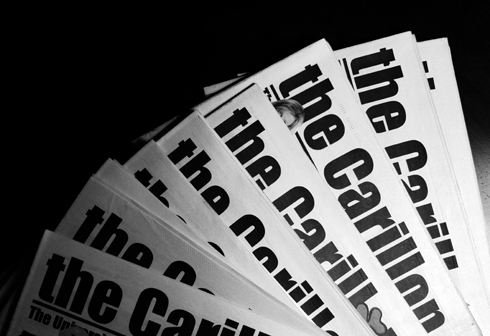 One of the more productive past times I took up in film school was writing for the University of Regina's campus newspaper, the Carillon. 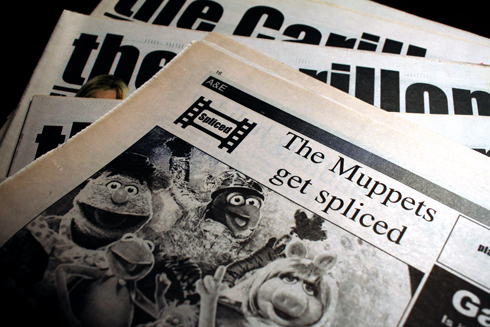 I had casually written a few film related articles for the paper in my first few years of uni, but it was in the winter semester of 2005 that things really got interesting. My friend Kelly was the Editor-in-Chief of the Carillon that year and while hanging out one night I proposed an idea I had for a column I was interested in writing. I really had no expectations, just a willingness to try something new, and she seemed keen to give me a shot. 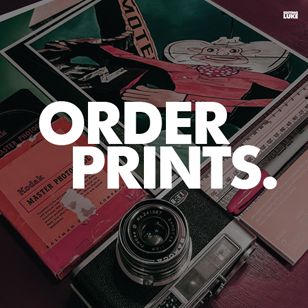 The basic premise I had was rooted in childhood nostalgia, film school experiences, and highlighting the classic flicks that I thought should be required viewing. It was essentially a film student's guide for getting lost in the video store. I titled the column, Spliced, which if you weren't aware is the editing term referring to the joining of two pieces of a filmstrip. I thought it sounded cool and also related to people missing certain films, cutting them out, etc. 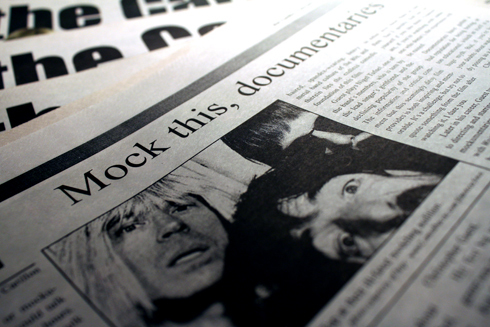 It was a great experience, and I had a lot of fun writing about everything from mockumentaries (like This is Spinal Tap), to a rundown of the Muppet movies, to my favorite films about the movie business (like Sunset Boulevard). Some of it was a bit indulgent I suppose, but the idea was always to share my appreciation for flicks that I felt didn't get mentioned as much as they should. 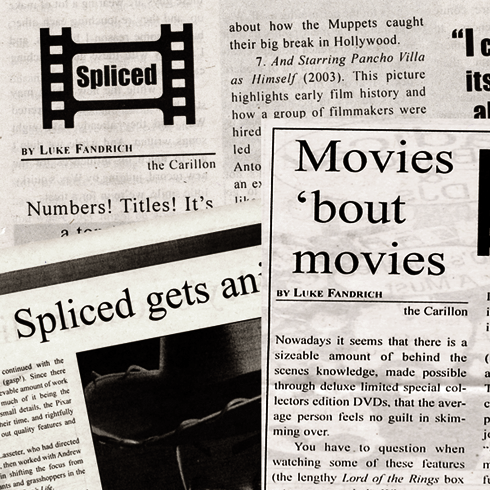 I only ever wrote on a consistent basis for the Carillon that one semester, but the few remaining articles I ever wrote for the paper still ended up under the Spliced banner. It was cool to do something like that for a brief period of time, especially because stuff like this foreshadowed what eventually came from this site when I started it in 2007. 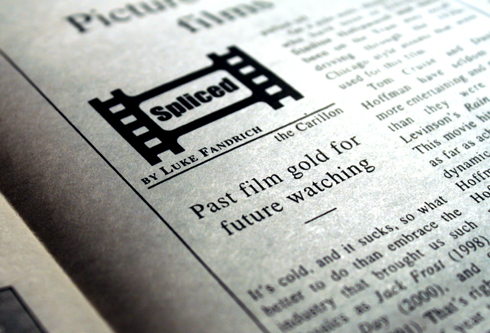 Keep an eye out for some of my favorite articles from Spliced in the coming weeks.